Last edited by Vermonter; 04-17-2019 at 03:21 AM. Sit in front of the RTV and adjust height ir tilt angle of the amp so you get direct sound from the speakers. Then enjoy ine of the best psudo stereo sounds ever! If you want the amp to breakup then use the MIC input and turn the Reverb down a little bit. Thanks for the tip. I’ll check it out. I’m having a ball checking this amp out today. I guess the pictures didn’t upload. I’ll try again. Congrats on getting a very cool amp. I’ve been on the lookout for one for a while; glad you got a good one. Enjoy! Last edited by shihan; 04-15-2019 at 04:52 PM. You're trying to post your Instagram images, it's not gonna work here. I took Steve’s advice and moved my pictures to Imgur. They move from there to here quite nicely. 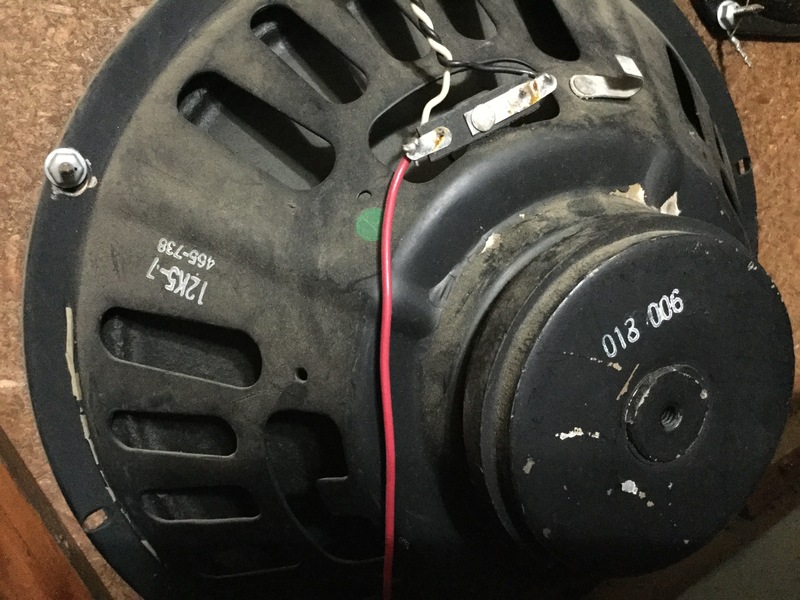 Steve, that looks like an Oxford speaker (465) made the 38th week of 67... right? The CTS speaker has a 137702 code so I think it’s the 2nd week of 67. 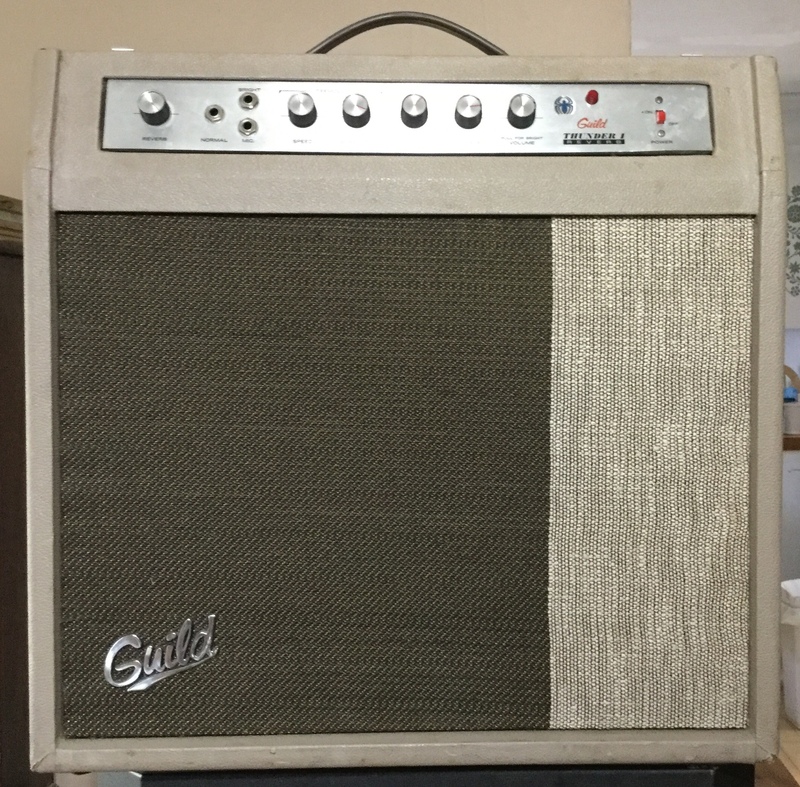 That ought to pretty much date this amp as a 67? Last edited by Vermonter; 04-17-2019 at 03:32 AM. Yes, that's a 67! 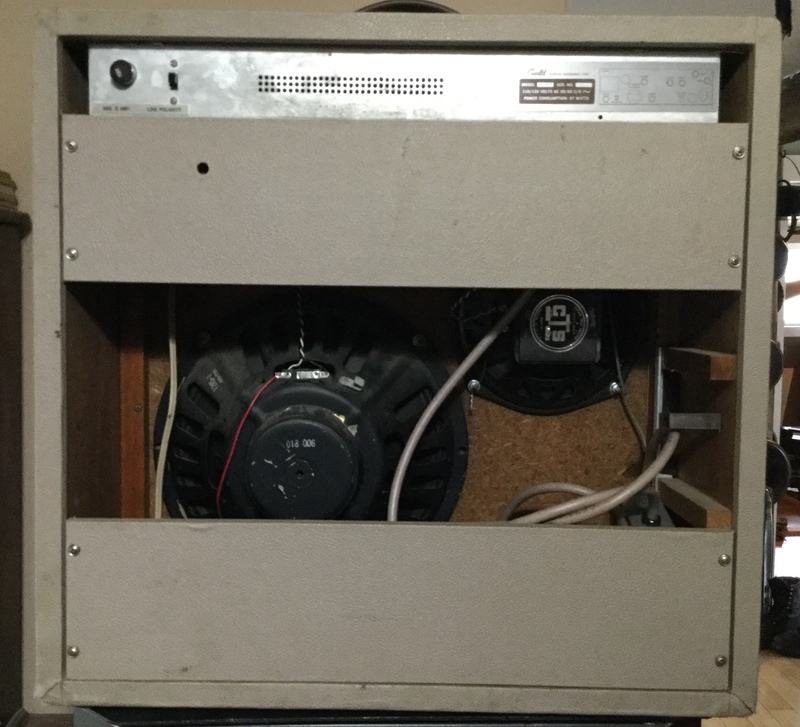 The speaker codes on mine are 66, but otherwise, we have the same amp. Built in house by Guild? What are the power tubes, the 6GW8's? ?